Very few home routers are actually able to do what they are built to do mainly because the stock firmware they ship with is aimed at basic use, not fully utilising the hardware potential. This is to keep the devices easy to use and as user-friendly as possible. But if you are someone who can never stop at the accepted standards like me then the DD-WRT firmware will come as good news for you. DD-WRT is a Linux based open source firmware that will let you do a plethora of cool stuff with your router. This can range from using a second router as an access point for your home network to prioritising the bandwidth for specific uses. And the installation process is not as hard as one might imagine. Each router will have a different installation process but this is mainly due to the difference in the User Interface. The overall process is similar and involves the same basic steps. However, we still recommend doing some research on your specific router in order to get some additional information. A DD-WRT Compatible Router – Not every router will run on the DD-WRT firmware. Head over to the DD-WRT website and enter your device name to find out whether it is compatible. If your search does not yield any results try looking for your router in this list of supported devices. If the results are still negative then its probably because there is no DD-WRT firmware for your router. In which case you will have to get a supported router. You can check this post to decide on one of the Best DD-WRT Supported Routers. DD-WRT Firmware – The firmware you will be using to flash your router (as indicated in this post) below. Ethernet Cable – We recommend installing the firmware via wired connections to avoid changing your wireless settings in the course of the installation. If your device is compatible with DD-WRT, you will be able to see it below the search bar on the DD-WRT database. Click on it to view the list of available firmware and choose the latest stable build for download. 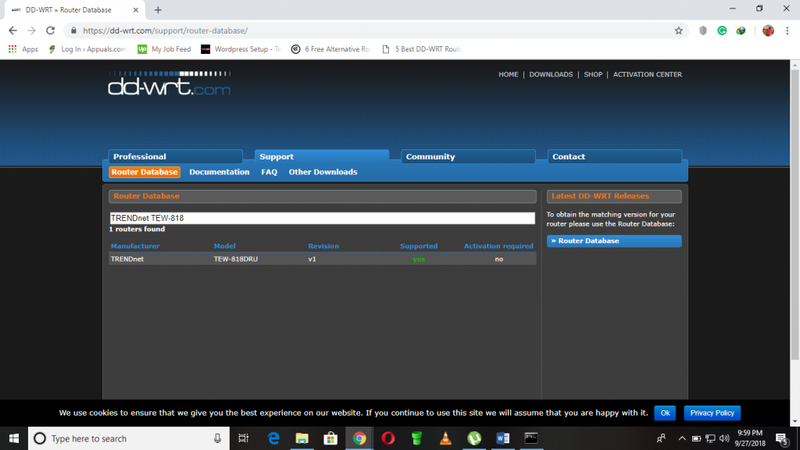 Connect your router to the PC using the LAN cable and proceed to the admin page by typing in the routers IP address on your browser. Most routers are set to 192.168.1.1 or 192.168.0.1 but if these two do not work, you can retrieve the IP from your command prompt. Run the command prompt as an administrator and type in the following command: ‘ipconfig/all’. Your router’s IP address will be listed as the default gateway. Depending on your router, enter the username and password to log in. Most routers use ‘admin’ as the username and ‘password’ as the password. Confirm this from your router manual or official website. 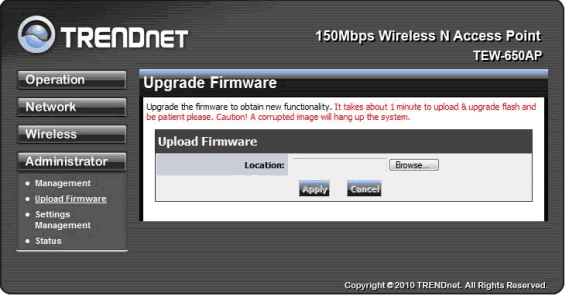 Once logged on to your router proceed to the update router/firmware upgrade section. This is usually on the advanced bar of the administrator menu. At this point, you will be prompted to choose the upgrade file which you will do by browsing to the folder in which the downloaded DD-WRT firmware is stored and select it. You may encounter a warning asking you if you want to continue with the installation. Proceed if you are confident that the selected file is indeed the correct firmware for your router. The installation process will then begin and should look something like this. Do not unplug and switch off the router in the course of installation as that may brick it. Once the upgrade is complete the page will clear and you can now restart the router if it does not do so on its own. 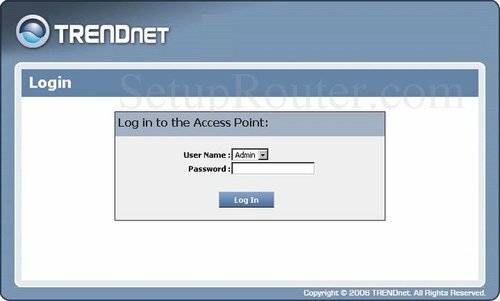 After it has powered on, type in the router’s IP address on your browser again to access the DD-WRT router management page. You will be prompted to set a new username and password for your router. It’s important you use something that is easily memorable since forgetting the password translates to resetting the router again. Congratulations you have successfully installed the DD-WRT firmware on your router. You can now access the full features offered by the custom firmware. Use your router as a VPN – The DD-WRT firmware gives you the ability to configure OpenVPN server connections on your router and the good news is that you can connect as many devices as you want to the VPN regardless of the device limit issued by your VPN provider. Your router should have at least 8 Mb of flash memory to achieve this. Wireless Bridging – Although many of the high-end routers already include this feature, if you are using a basic home class router then installing the DD-WRT firmware will enable you to expand your network using a second wireless router. Power Cycling – Remember that problem you are always having when your internet becomes extremely low and you have to reboot your router? Well with this custom firmware you can set the router to reboot automatically when the internet speed takes a deep. Guest Network Creation – Setting up a different network for your visitors is great for various reasons. For one, you do not have to worry about them finding a way into your routers control panel. Secondly, you will be able to restrict them from accessing certain sites that are still accessible from the main network. DNSMasq – This is another feature that you will not realise its importance until you have installed the DD-WRT firmware on your router. In simple terms, DNSMasq is a local server that stores website information locally and, therefore, significantly increasing the time used to load the website. Performance tracking – DD-WRT keeps a detailed record of how your router is performing. Unlike the standard firmware where you have to monitor the performance in real time, with this custom firmware, you will be able to access performance records even from 3 weeks ago. You can also set the router to automatically restart when the performance level is low relieving you of the usual hassle of restarting the router. Bandwidth Prioritization – You will be able to allocate more bandwidth to a more critical activity in cases where multiple devices are connected to the network through the Advanced QoS (Quality of Service) controls. If you are a gamer you do not have to suffer through lags in the game simply because there are too many devices connected to the network. Stronger Connection – This firmware might actually eliminate the need for a range extender by using the signal strength controls on the router to boost the range. Overclocking – This is a feature you should use carefully though as it may overwork your router. Overclocking means increasing the maximum speed that your router operates on. 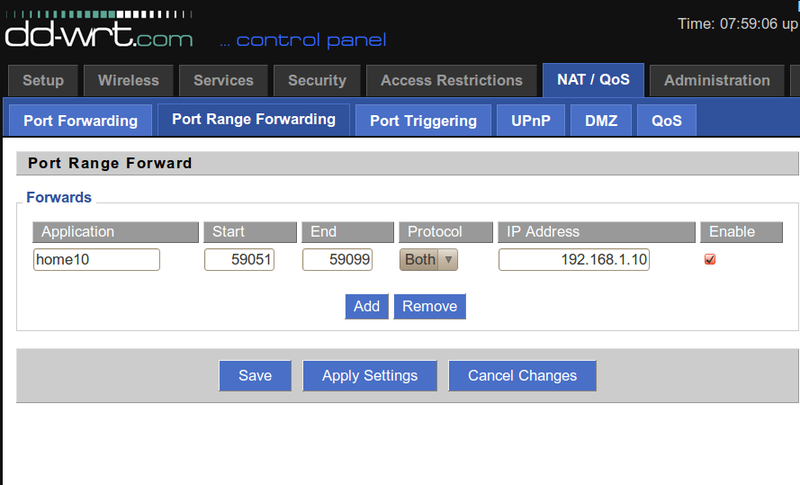 Increased privacy – The DD-WRT firmware gives you the ability to add VPN client functionality to your router. This means that all users connected to your network will have VPN protection. Unfortunately, this is only possible in the more powerful routers with at least 8Mb of space. To tell you the truth, we cannot exhaust all the additional capabilities that will be added to your router once you have installed the DD-WRT firmware. What we have given you are some of the most popular ones. You can visit the dd-wrt official site for the complete guide on how to supercharge your router. At this point, I don’t think I need to be telling you the perks of installing DD-WRT on your router since its pretty obvious. It’s the easiest and most convenient way to turn your home class router to a powerful business class router. And all this without any extra cost because the firmware is free. And now you have the complete guide on how to install the firmware in 4 easy steps. However, one thing that I cannot emphasize enough is the need to ensure you have the right firmware for your router. If your device is not supported do not try installing another firmware simply because it’s from the same brand name. It will not work.